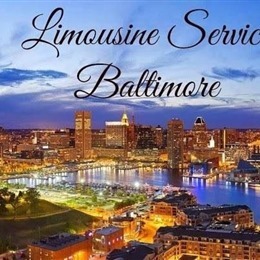 Select photos you like; we'll recommend wedding limo services in Washington DC Try now! 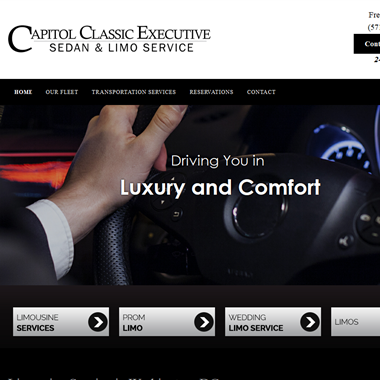 "The only company in the Washington DC Metro area offering an All Inclusive Rate with an "On Time Guarantee*", for the first time in this region! We will be at the pickup address on time, otherwise the ride is on us! 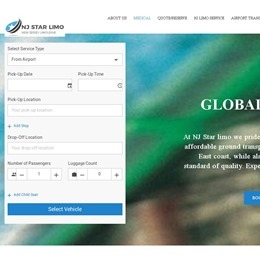 We have been copied but no one has ever been able to beat our rates!" 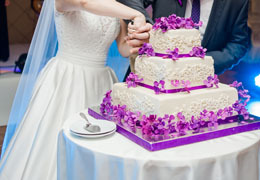 "We offer special wedding packages for the bride and groom on that special day. We help make your wedding planning even simpler. 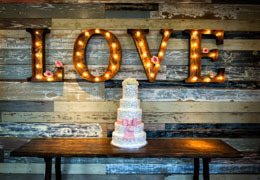 Be sure to book early as availability is limited during the wedding season." 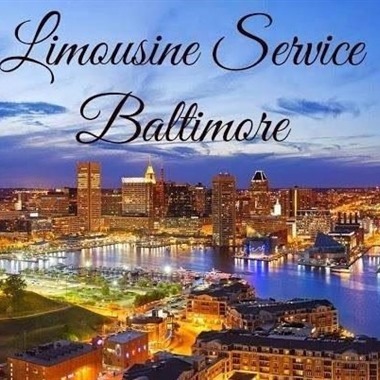 "There are so many fun ideas from which a DC bride and groom can choose when looking for Washington wedding transportation. 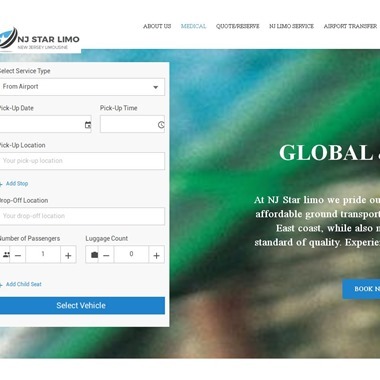 While there is certainly nothing wrong with a traditional Wedding limo, the myriad of other possibilities means that no one need automatically go with the classic limo as the default option." Slogan: "You Create the Occasion, We'll Provide the Memories" There comes a time in everyone's life when they have to show their partner they care about, they mean the world to them. They bring a sparkle to life that would dim significantly if they weren't there.